This kit is currently under production in a VERY limited quantity. Only (22) kits will be sold. Estimated shipping 6/20/2016. Pre-order is OK. 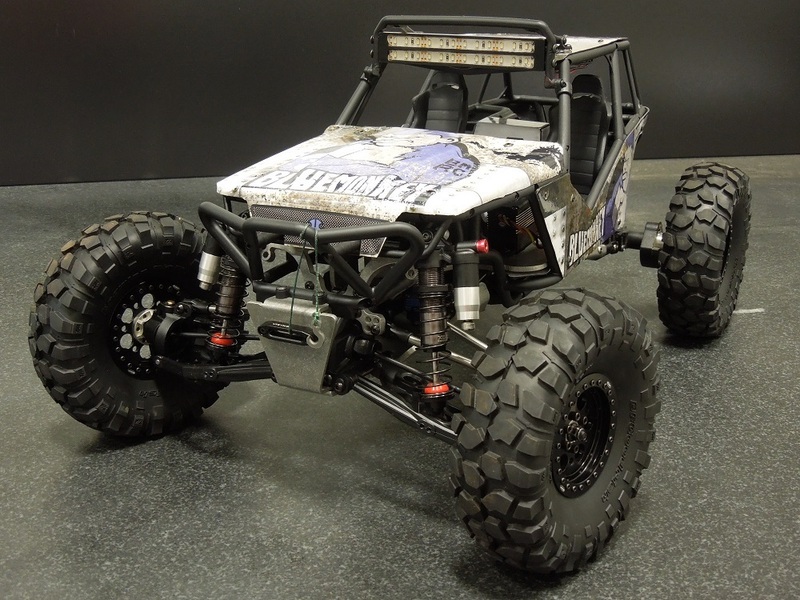 The BMRC Independent Front Suspension conversion for Axial Wraith comes with most of what you need so that you can convert your Wraith to IFS from start to finish in your living room. Please note: this is a DIY kit and does NOT include instructions. 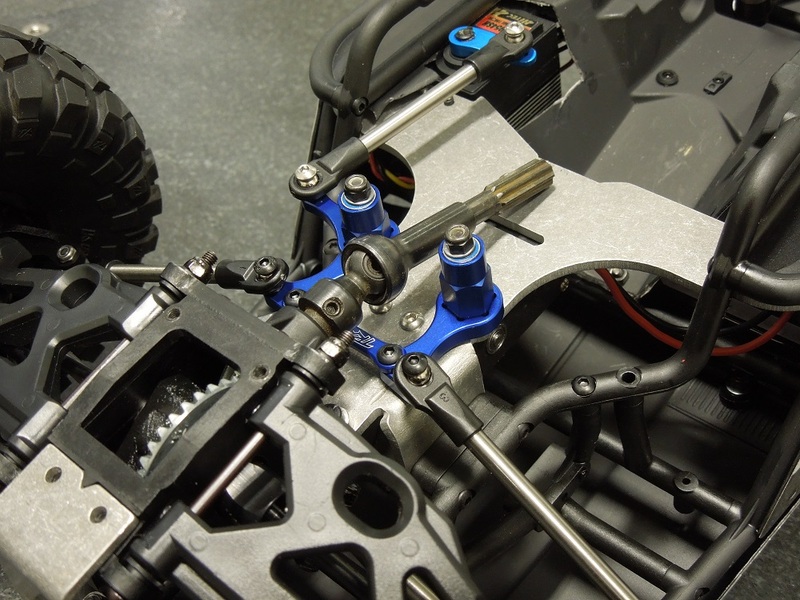 Steering: you will need to purchase a Traxxas bellcrank steering unit separately (the Blue part pictured). We precision machine the steering posts provided in our kit so you can take advantage of the aftermarket aluminum cranks with oversized ball bearings: Traxxas part# 3743A. 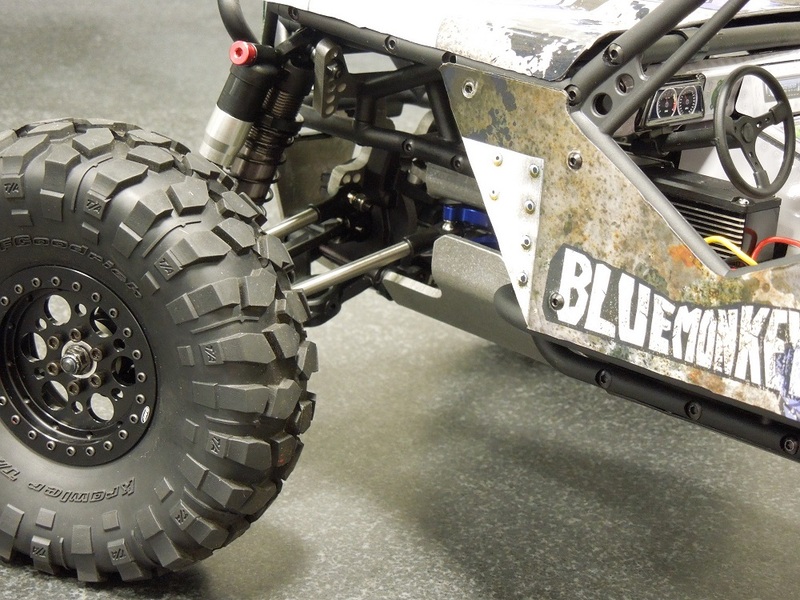 The placement of this bellcrank is fully adjustable so you can tune the bumpsteer out of your suspension. Shocks: 110mm is the max and 85mm is the minimum recommended. 103-105mm is perfect. 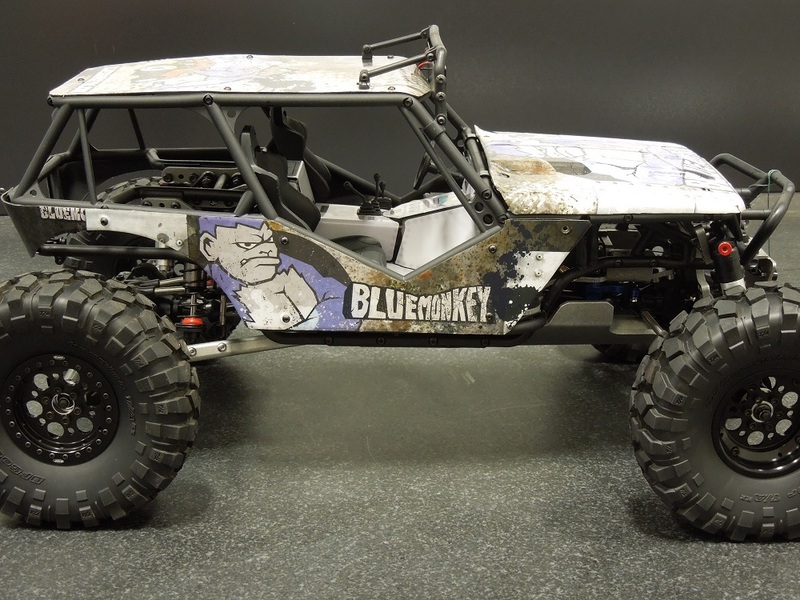 Front Driveshaft: Stock Wraith Front or MIP upgrade. 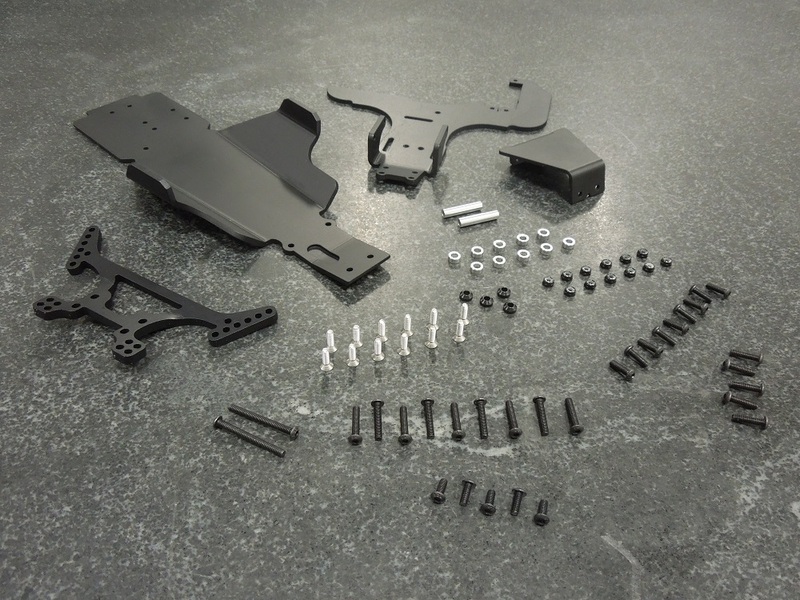 You will need an EXO Terra Buggy roller, however you may also purchase the EXO IFS parts individually. 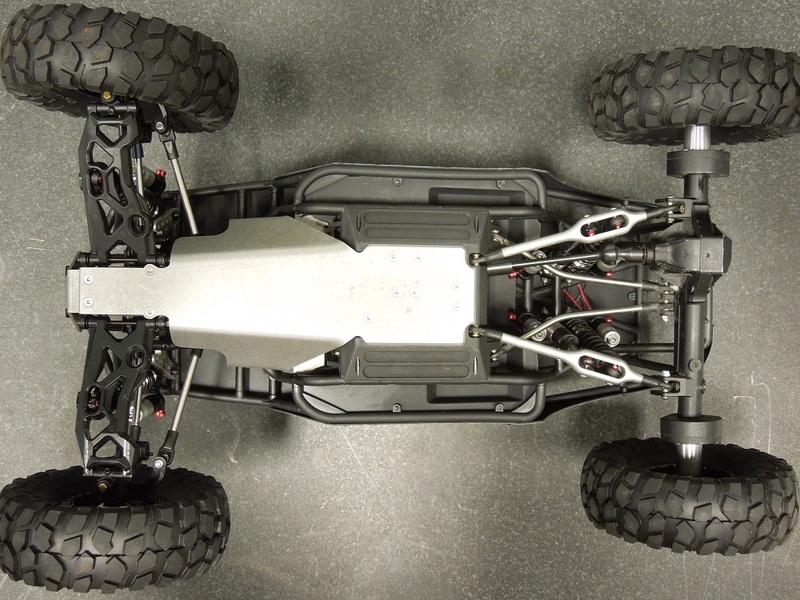 Note: One Exo Buggy donor car will make Two IFS conversions since the front and rear IFS systems share many of the same parts. 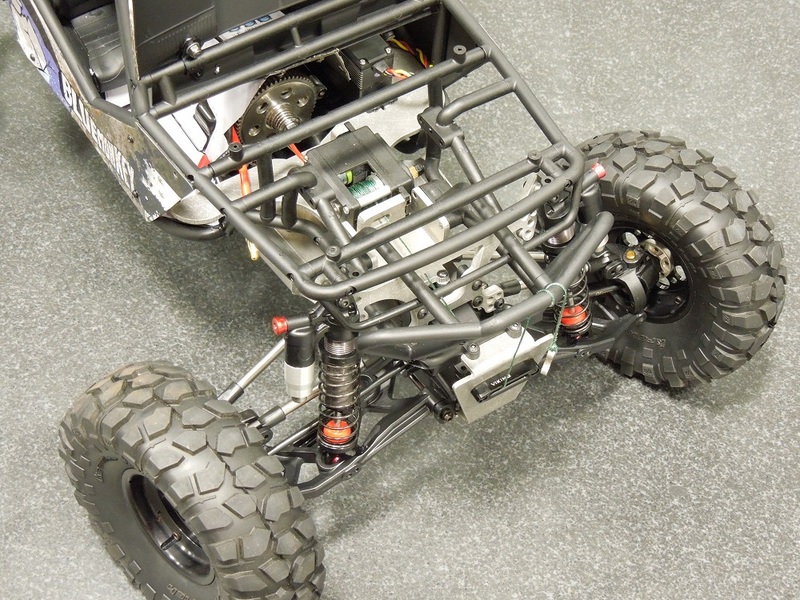 The conversion bracketry features optional holes for mounting the legendary K3 servo winch. 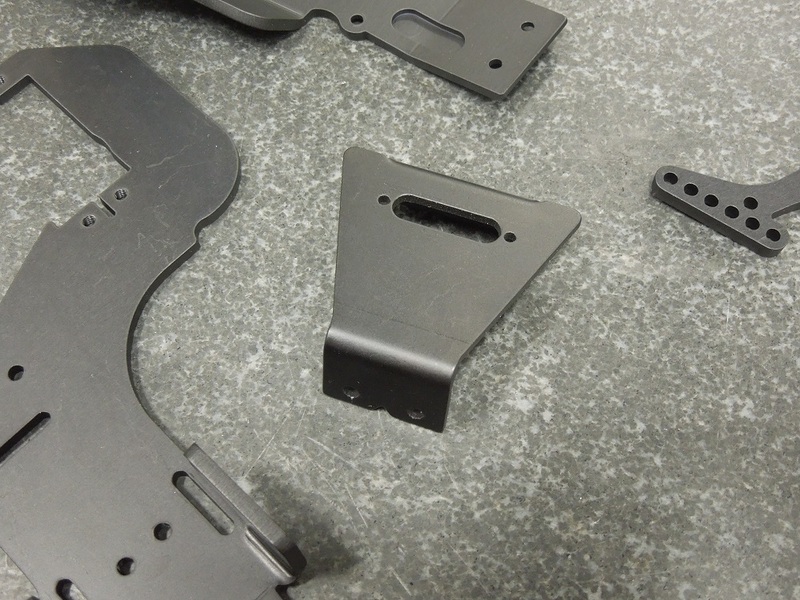 The brackets also feature multiple battery mounting options. Other options include BMRC turnbuckle linkage upgrade for the steering and front suspension. The stock EXO linkage will work great for mock-up and even light testing but eventually you will want to upgrade the linkage with something stronger. We also offer an additional accessory/electronics/servo tray which is usually not needed but offered as an option. All optional parts are sold individually if you should need them later.